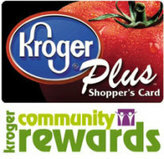 Kroger Community Rewards makes raising funds for FCHS easy. All you have to do is shop at Kroger and swipe your Plus card. Sign up today! Did you know you can donate a soft, dry Kuranda Bed to comfort a dog or cat? Several of our dogs and cats are sponsored and have reduced adoption fees, please inquire. In addition to our shelter and thrift store, we also house cats at Petco and Feeders Supply in Frankfort that are available for adoption during their business hours. 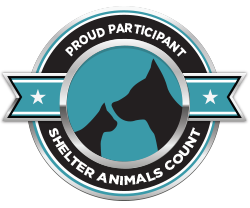 The paperwork and fees are the same as at the shelter facility. Note: Spay/neuter is $30 extra if animal is obese, in heat, or pregnant. Payments must be made in advance at the Franklin County Humane Society and you will receive a voucher allowing you to receive these prices when you schedule your appointment with a designated vet clinic in Frankfort. Please join and help save postage and paper. We promise not to fill up your inbox ​or share your information. We are seeking a partnership with our local city and county officials to make our badly needed new shelter a reality. Follow the link* below the new shelter rendering for details of our plan, the local government request and other fundraising plans.